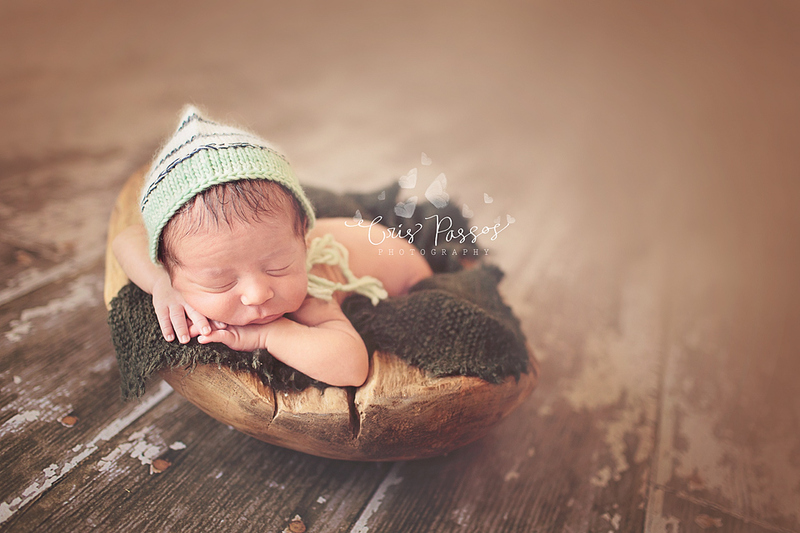 Today, our own Cris Passos of Cris Passos Photography shares a step by step plan for getting your clients prepped for a successful newborn session! 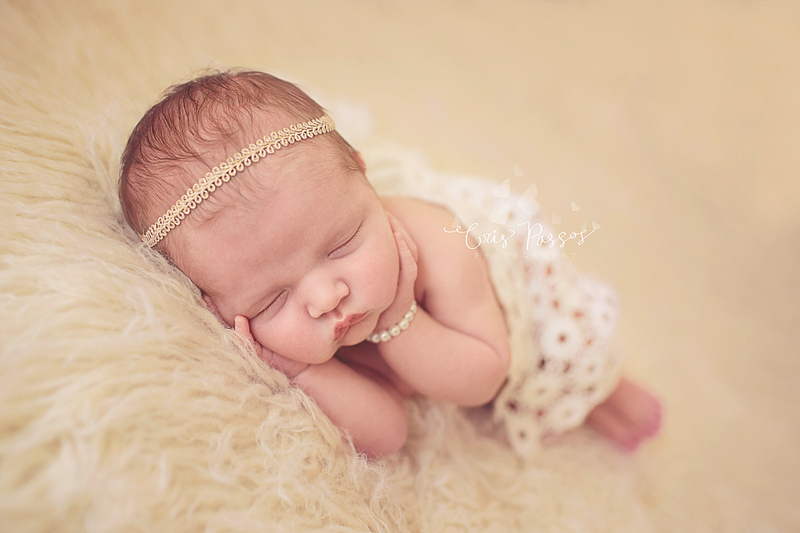 For us newborn photographers, one of the most important things for a successful newborn session is to have great communication with the newborn’s parents. Most of them are going to meet us for the first time at their baby’s session so they need to have the confidence in our expertise to _hand over their little bundle of joy. An important point that most parents don’t realize is that we need the baby sleeping soundly in order to get all the cute poses. And most importantly, we must always advise that for the best results babies should be photographed within 15 days of life. There is a lot to go over before the actual session. For my clients I always send a PDF letter with all the information needed to prepare for the session and what to expect when they arrive at my studio. I then contact them 2 days before their session by phone or by email just to reinforce the topics from the letter. 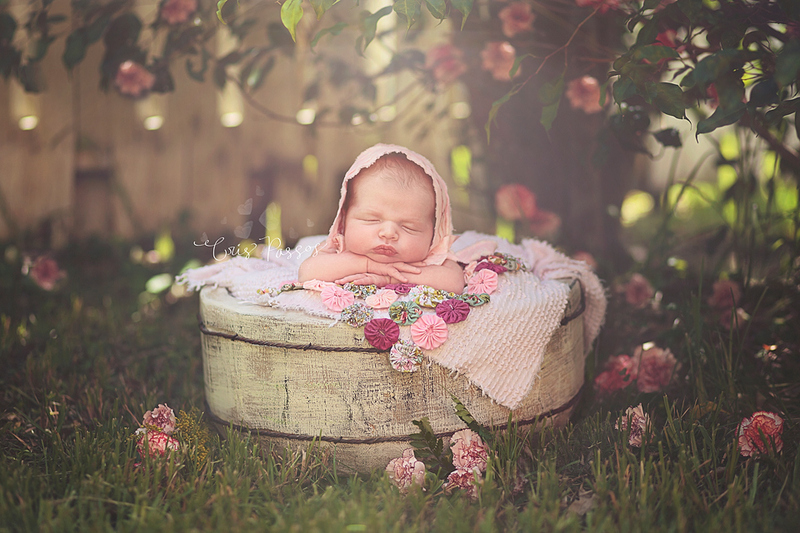 Don’t be afraid to remind parents of these steps as much as you feel necessary, this way you and your clients will have the best experience with their new baby session. 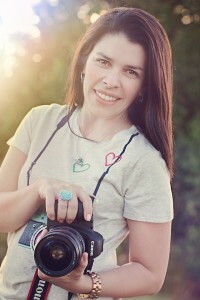 About the Artist: My Name is Cris Passos and I am a natural light photographer based in South Florida. 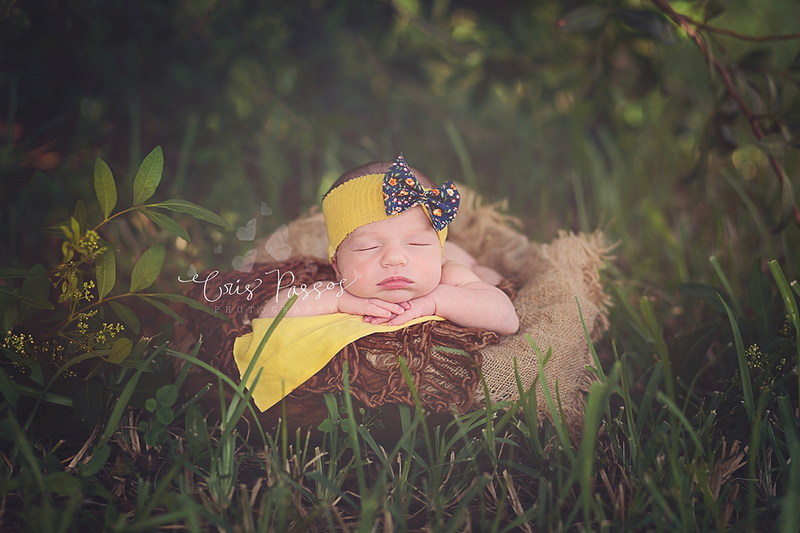 I am specializing in Maternity, Newborn and Babies but my HUGE passion are the newborns. I always loved photography but never thought I would be a photographer. I’ve been in this business for almost two years and this has been my passion since then. I am married to my High-school sweetheart and we’ve been together for 19 years, we have two beautiful kids: Victor is 9 and Bella is 7. I am a Brazilian girl but I move to the US in 2001 and have already lived in 11 different addresses..I am a chocoholic and a coffee lover. Visit Cris at her WEBSITE | BLOG | FACEBOOK pages today! Thank you for these helpful tips. I will be sure to use them. Great tips, thanks for sharing! 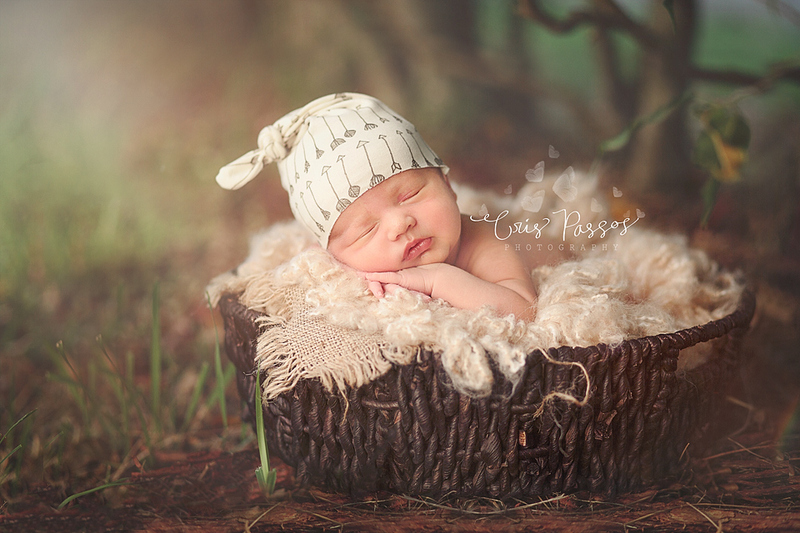 Lovely images, I do have a question, since you are a natural light photographer, are these images in studio and if so do you use only natural light in studio or what kind of lighting do you use? Thanks! 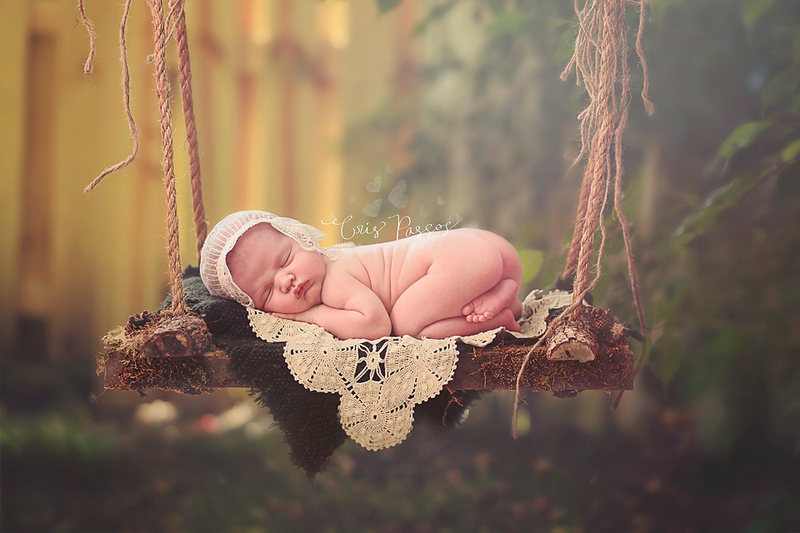 I like newborn photography and it’s also one of my source of income. 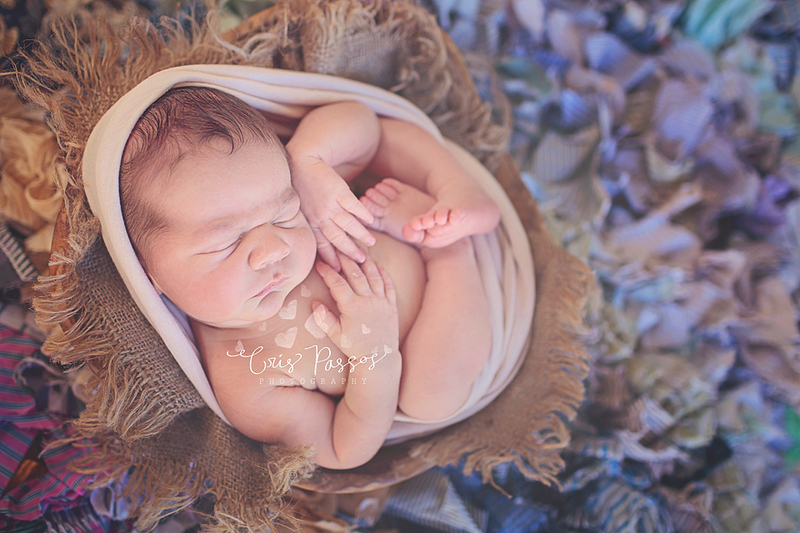 I have few clients in the past for newborn photography session and they love it.